The project aimed to examine a particular part of the collection, namely the photographs of patients taken by Henry Hering between 1857-59. These represent an important part of the archive but research into them has been sporadic. The intention was to place them more firmly into the context of both contemporary medical illustration and general photographic portraiture. It has, for example, always been assumed that one of the main reasons behind their commission by the then superintendent physician, was to record patients for the purpose of physiognomy and this was one area I wished to explore. As a result of the bursary, I was able to examine the other key Victorian asylum collection of the time, the photographs taken by Dr Hugh Welch Diamond at Springfield Asylum and now held by the Royal Society of Medicine. These are almost entirely contemporary with those at Bethlem; the two collections were discussed together and both were analysed in the light of medical ideas of insanity of the time. Diamond did outline his use of photography in print as well as in meetings of the Royal Photographic Society and these surviving records shed light on the possible intentions behind the Bethlem photographs. There are marked differences between the two collections however; the Bethlem photographs, at least initially, appear more mainstream, so examining the Diamond collection provided a very useful comparison. In following leads from the Diamond photographs, I also found evidence of other asylums which had photographed patients and, although these photographs do not appear to be extant, was able to begin research on other records where photographing patients is discussed. This is an aspect I intend to pursue further in the future. Eliza Camplin by Henry Hering, c1857-59. © Bethlem Art and History Collections Trust. The Bursary allowed me to consult the other significant collection of medical portraits of the insane, those commissioned by Alexander Morison held by the Royal College of Physicians, Edinburgh. I would not have been able to carry out this work without the funding I received and this research was of real significance. In contrast to the Bethlem images, these portraits generally only feature the head and shoulders, with only the face fully worked up. This fitted with the idea that Morison commissioned them to illustrate the physiognomy of insanity. Cross referencing with the Bethlem written records for the same patients, suggests that Morison placed greater store by the visual – rather written – in describing his patients’ condition. I also examined the Bethlem photographs in the light of other portraits by Hering and the culture of photographic portraits of the time. It would seem that Hering was influenced by his usual role as a society photographer, the Bethlem photographs conforming to standard models for pose, gesture, use of objects. Learning more about the technical process of photography in this period allowed me further insight into how the work at Bethlem may have been carried out and the decisions made about props and pose. It also shed further light on the question of how far physiognomy was a factor in their commission. One might expect the use of long lenses for a closer shot of the face if this were the prime motivation but this appeared not to be the case. The research has been valuable in answering long-standing queries and also suggesting further areas of research. My findings to date will inform the interpretation of theses images and will help visitors to a greater understanding of their significance. 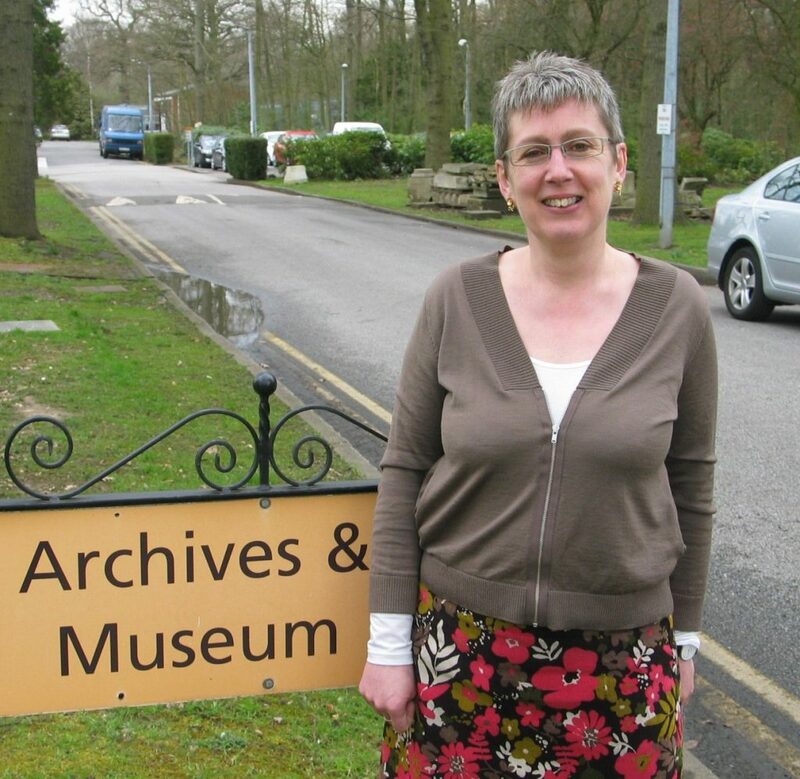 This will be of added importance as the archives and museum is relocating and we are currently designing a new museum and determining our interpretation strategy. My research has fed into the consultation process debating the ethics around putting such images on display, what personal information should be made available and the importance of context. John Payne by Henry Hering, c1857-59 © Bethlem Art and History Collections Trust. I will also now make greater use of the photographs in our learning programme. Whilst I have used these images in generic workshops, I am now planning to use them more in their historical context, both medical and photographic. A new series of learning resources has been made possible and pilot workshops are currently in progress. As a result of my examination of the Morison portraits, I am investigating further learning opportunities involving a comparison of both sets of images and a potential exhibition once the new Bethlem museum opens is a further likely outcome. 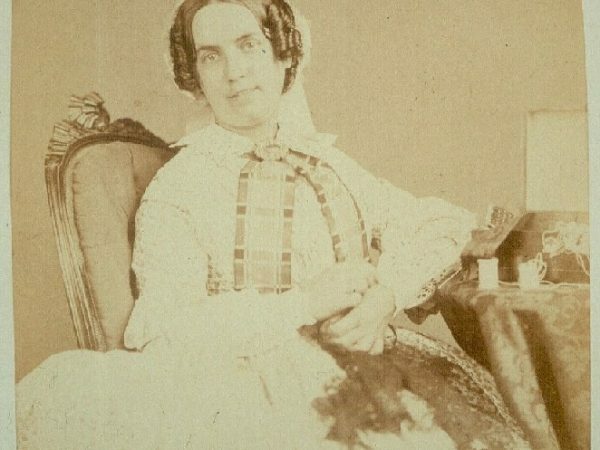 A series of blog posts on the Bethlem website have documented certain aspects of the research including the role of physiognomy, the documentation of recovery and the significance of dress, pose, expression. It is hoped that these will act as the starting point for a publication on this important aspect of the collection. There is clearly further work to be done but the research made possible by the bursary was valuable in highlighting future areas of enquiry. The bursary did assist in my own professional development not only in furthering my research skills and opportunities but also for the contacts I made. I hope to work further with these colleagues in future on the role of the medical image and the importance of photography. It also encouraged people within my own organisation to see learning in its wider context and not just as a means to inform others of what we have and what we already know about it. I will also have the opportunity to present my research to other medical museums both in the UK and to our partners in Europe. 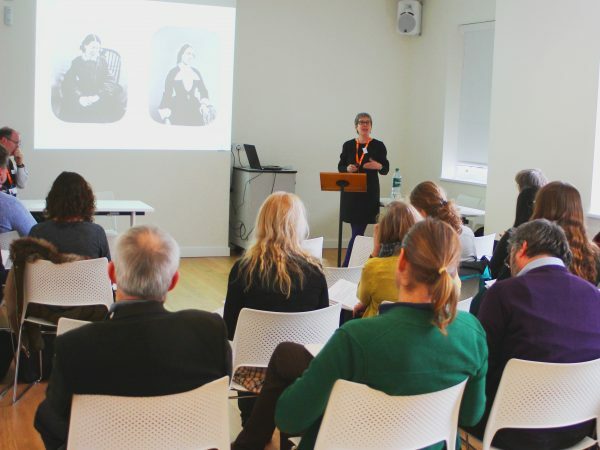 My role at Bethlem is part-time, the rest of my week spent as a freelance educator and art historian so the opportunity to carry out this research had a much wider potential impact on my professional development. Stay in touch with UBP for latest news and opportunities. We never share your email address.